From 1997 onward, Arcos Gonzalez works with the most well-known and solvent insurer of instruments in Spain. 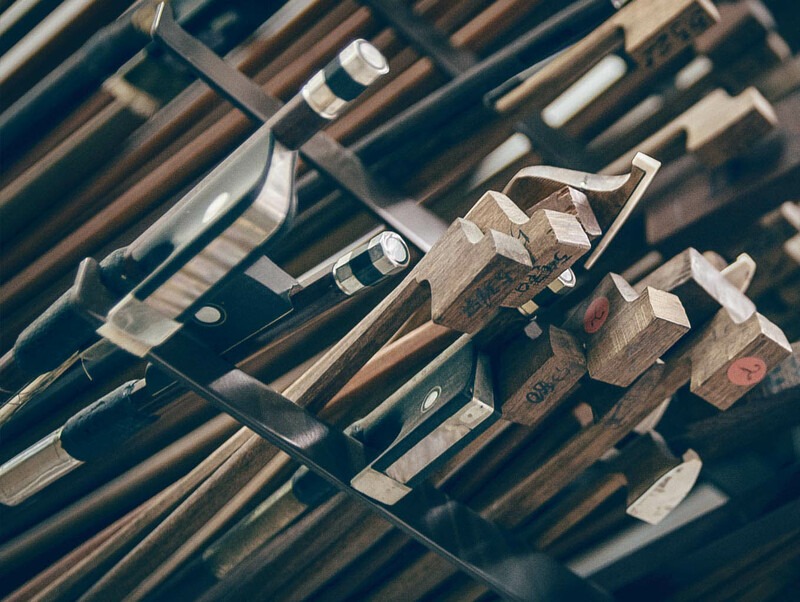 Francisco Gonzalez is authorized by the same agency as an evaluator of all classes of woodwind, wood, stringed instruments etc…., just as he is authorized to repair broken bows. Ask for an estimate for insuring your instrument, whether the insurance you seek is national, European or international. Our prices are reasonable. We provide insurance for all types of musical instruments: string, wind, percussion... You can request an estimate free of obligation to acquire.